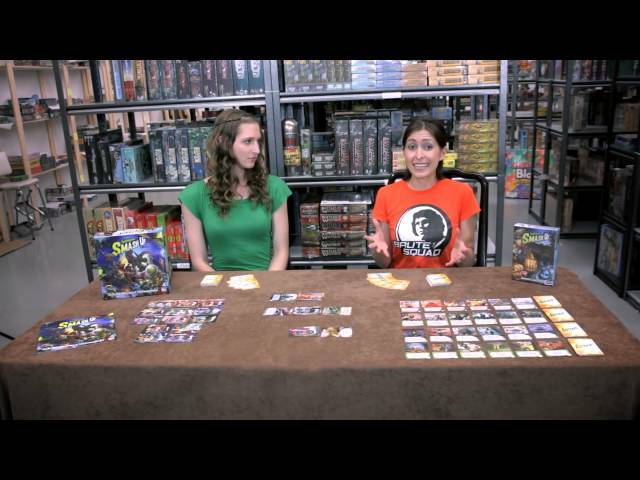 Have you ever wanted to see which was better, pirates or ninjas? Well how about pirate-ninjas? Or zombie-ninjas? Or pirate-dinosaurs? 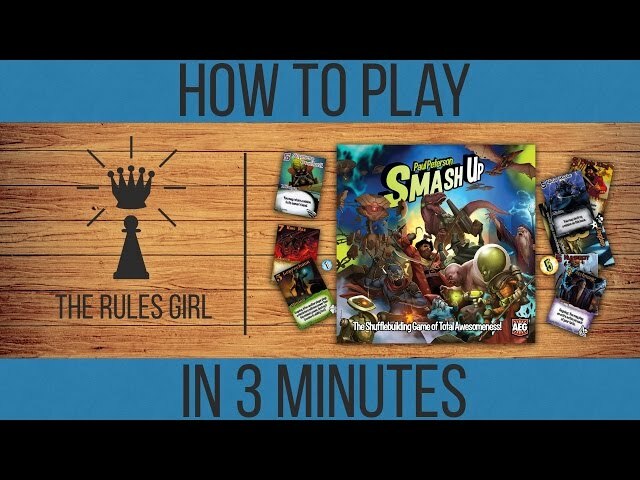 Smash Up is a card game that lets you answer the questions you’ve always wanted the answers to - take 2 of the game’s 8 factions and shuffle them together to form a deck of incredible new possibilities. Dinosaur wizards! Zombie aliens! 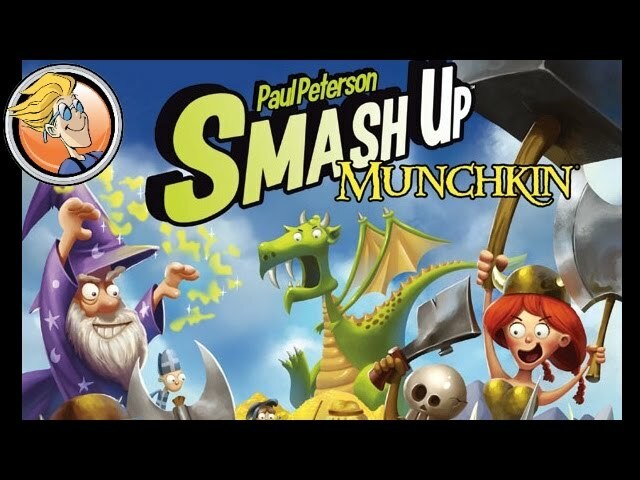 It’s a Smash Up! With your powerful new deck, destroy your opponent’s bases by swarming them with minions or use powerful action cards to disrupt their plans and attack their stuff. 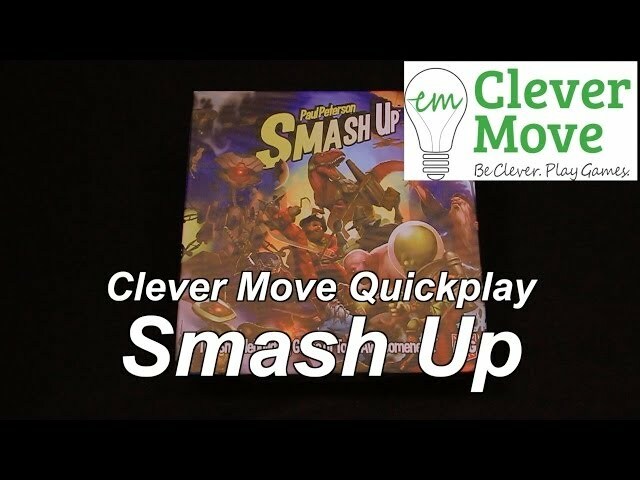 Buy Smash Up if you’re looking for a quick playing game of dozens of combinations and awesome fun - and laser dinosaurs.